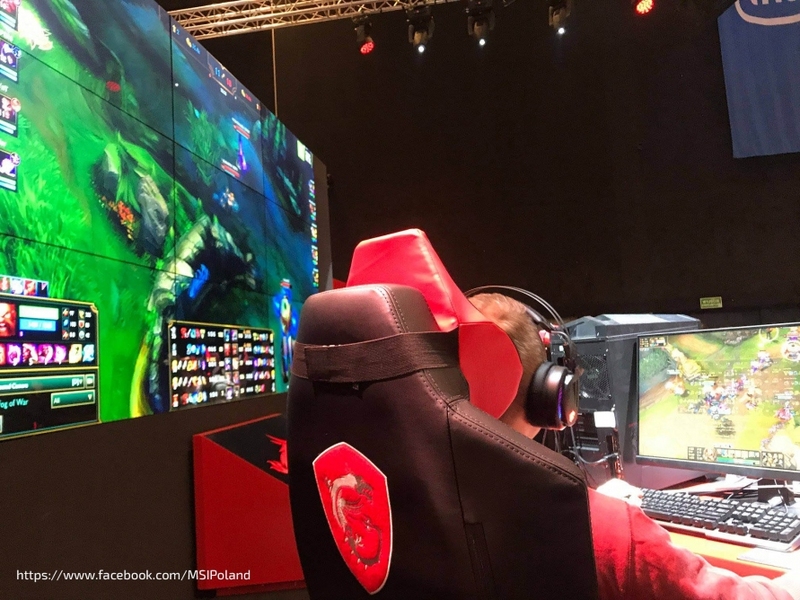 Over the two weekends of 22-24.02 and 01-03.03.2019 the Spodek arena in Katowice was the scene of the largest e-sport event in the series Intel Extreme Masters. 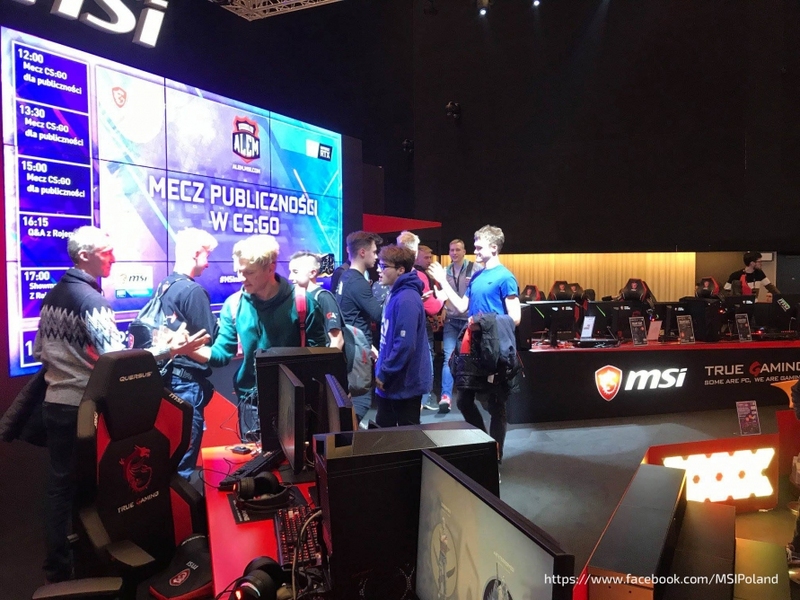 Both weekends included numerous attractions, tournaments, competitions and live games transmissions. 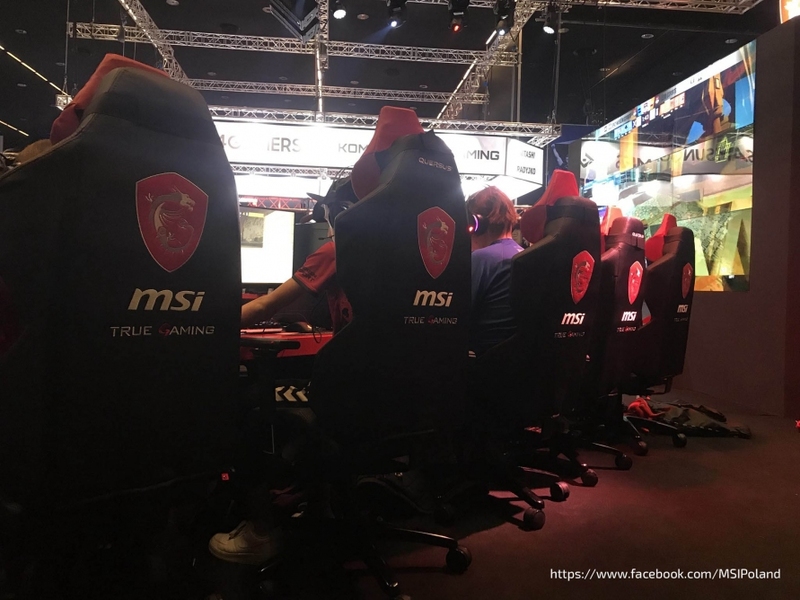 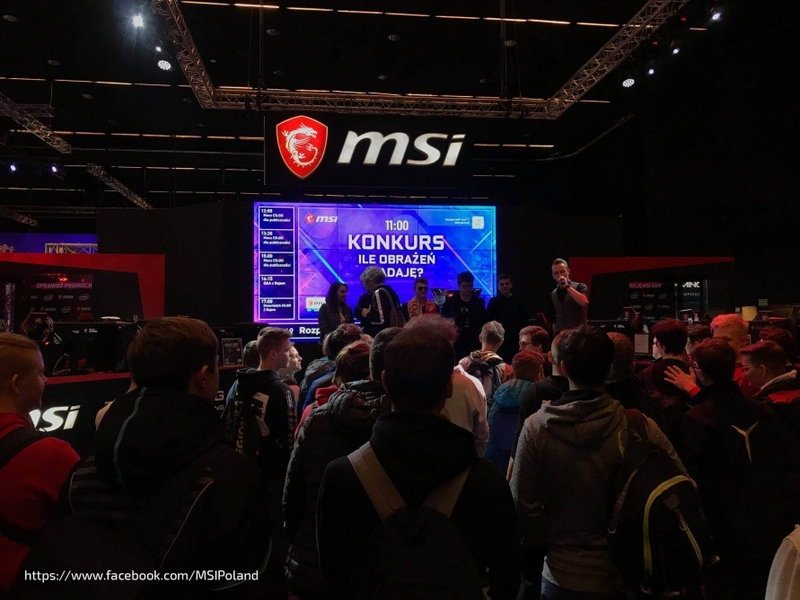 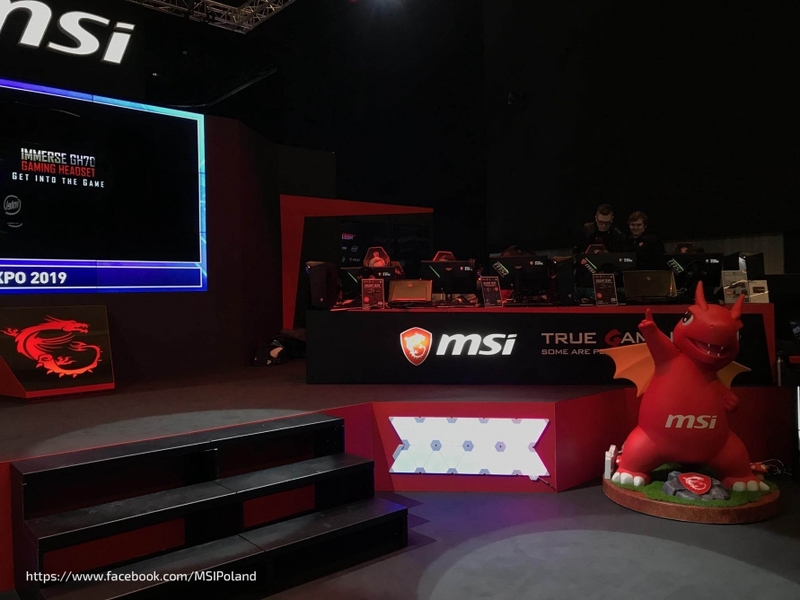 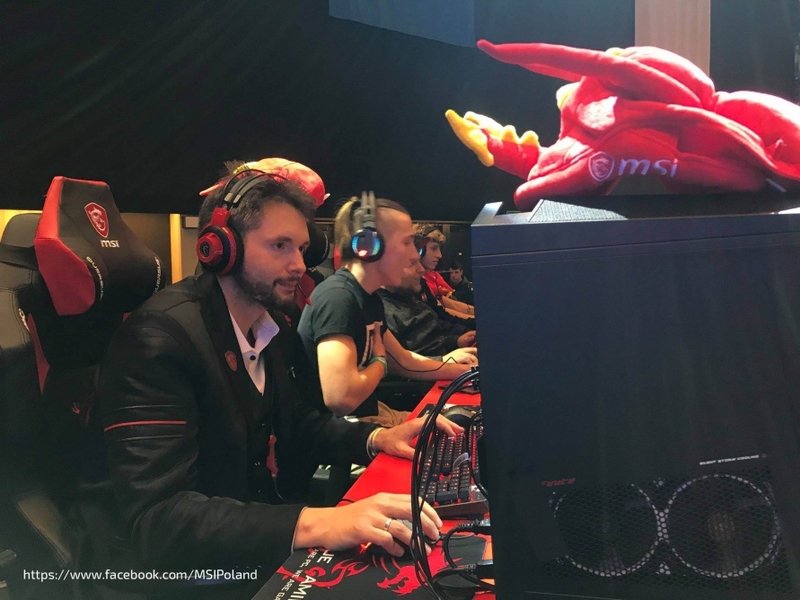 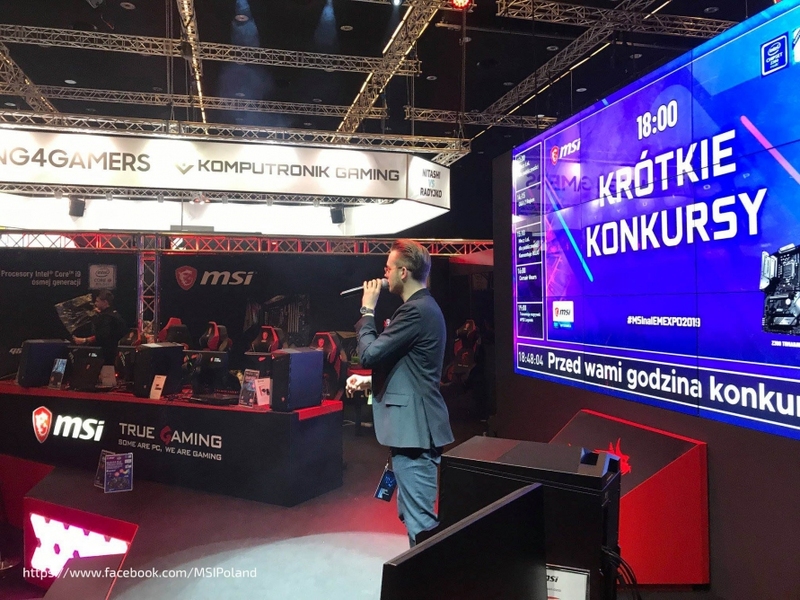 Our partner, MSI Gaming offered various attractions on their stand at IEM Katowice 2019, which included being able to test out our Quersus gaming chairs!